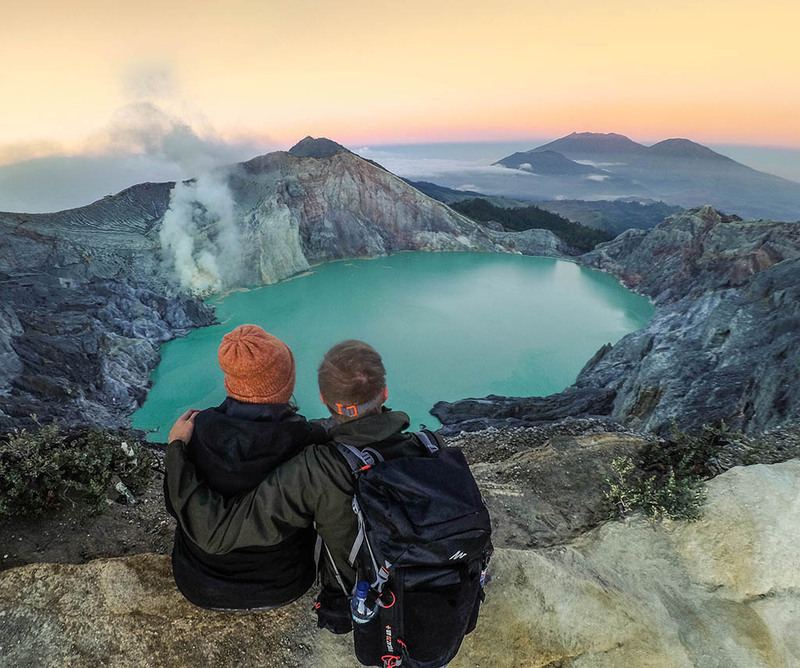 Kawah Ijen Blue Fire Tour from Ubud will start around 7:00 PM, our driver will pick you up from your hotel in Ubud then drive about 4 - 5 hours to Gilimanuk Ferry Port, it’s the harbor where you can go to Java Island. The ferry will take around ± an hour (it depends on the weather, sometimes it’s longer). Upon your arrival in Ketapang Ferry Port Banyuwangi (it’s a port in Java Island), you will be met by our local guide and heading to Paltuding (it’s the parking place and also the start point before trekking to Kawah Ijen, the ride takes around an hour from the Banyuwangi. 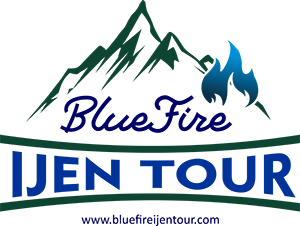 Upon your arrival in Paltuding, you should be prepared for the night trekking such a torchlight, jackets and gas mask. After enjoying the best landscape in Kawah Ijen, we will go back to the parking place and heading to Ketapang ferry port then go to your hotel in the Ubud area. Before going back to Ubud, we will stop at the best coffee shop in the town and having a local breakfast here, you can also take a shower here. 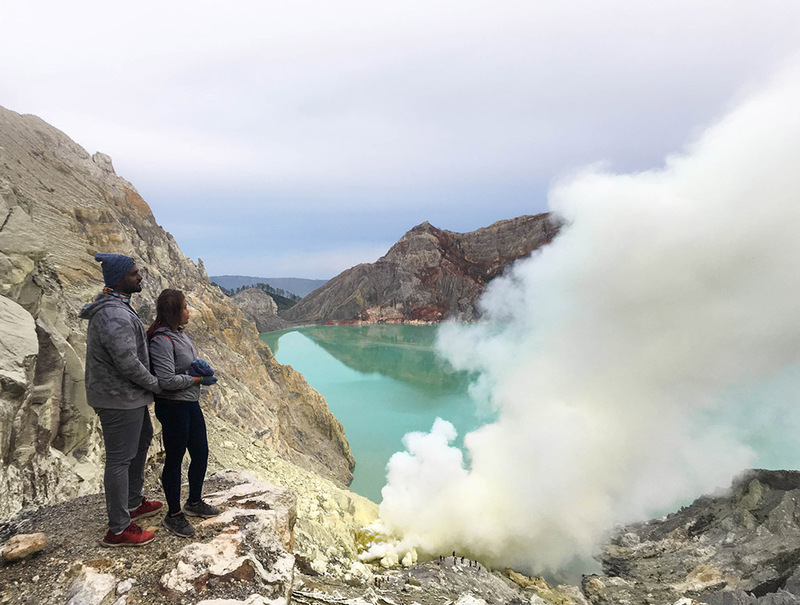 The temperature at Kawah Ijen approximately is about +2 to +25 degrees, that’s why we highly recommend you to think about your own comfort in advance. You have to understand and accept that there will not be any special sleeping time at the hotel along this 24-hour trip. You have to be ready to take rest/naps/sleep during the transportation time inside the car or minibus and during transfers on a ferry boat. Contact us for the detail of this trip.